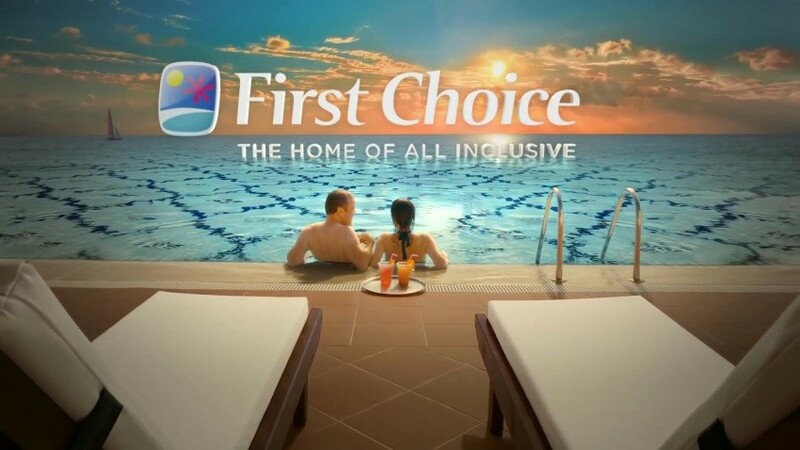 First Choice have amazing All Inclusive Holidays and ideal for those people who want it all! They’re wonderful breaks where anything goes and you’re not committed to just one thing. You will have so much on offer during your stay which includes food that’s half grub and half home comforts, or select an awesome cocktail which will tickle your taste buds and send them into hyperspace! If you’re a lover of water sports then there will be something for you too – all without paying any extra! During their working life First Choice have become the masters of squeezing every last drop our of your holiday. As soon as you set foot onto your destination to the last sunset, it will all be worry free, knowing that it’s all paid for and everything is sorted! So what are you waiting for? Book All Inclusive today. 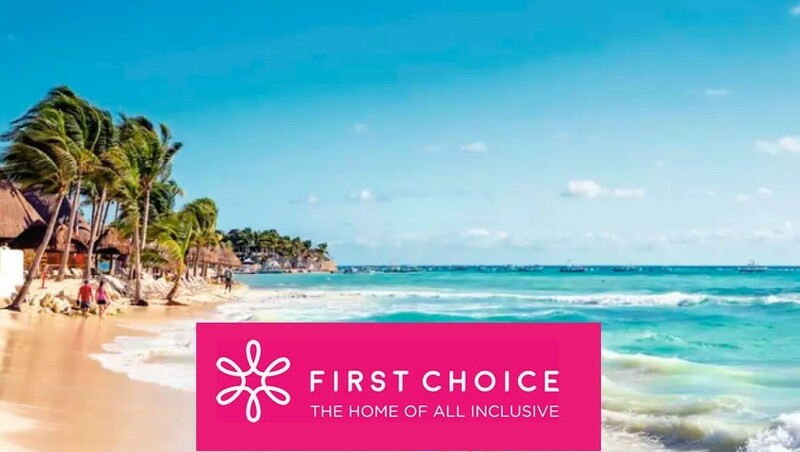 First Choice have also provided Forces Discount Offers some amazing discounts codes, plus they have loads of promotional offers all year round. 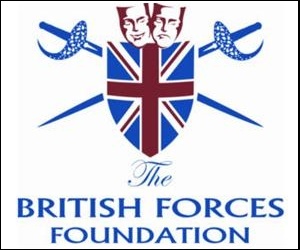 We aim to provide you with the very best holidays for the Military Community, whether you’re serving or a veteran, there is something for everyone! 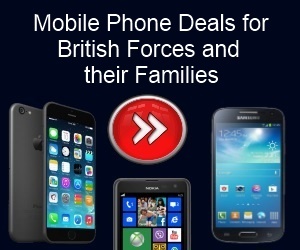 Make sure you continue to check back to our First Choice page for the best bargains and voucher codes for the Forces Community.